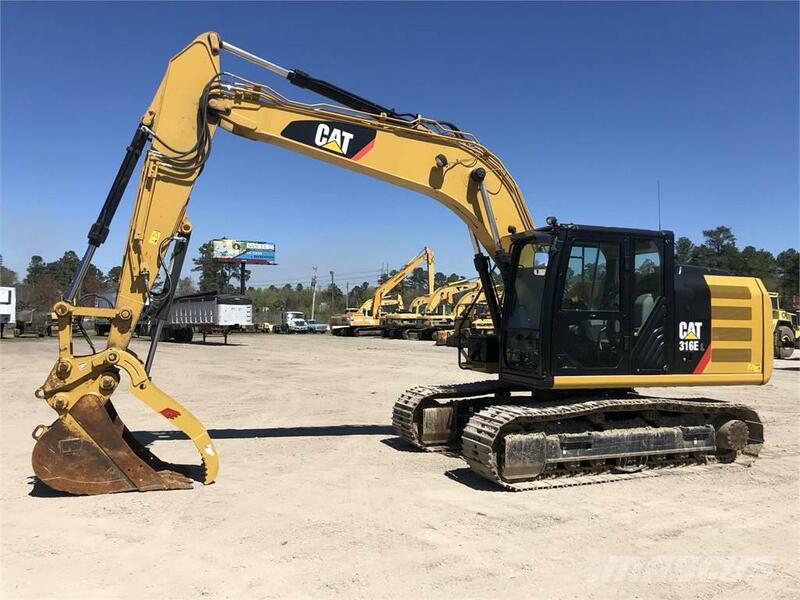 Más información Description: Quick Coupler, Tool Control, Auxiliary Hydraulics with all functions, Solsbee Hydraulic Thumb (trigger control), Straight travel pedal, 24” pads, 36” bucket, 16’9” boom, 9’6” stick (HD), Thumb Wheel Joystick. Machine is in like new condition. ** Premier Warranty coverage** , 3000 hrs or August 2019. ** Financing available** .